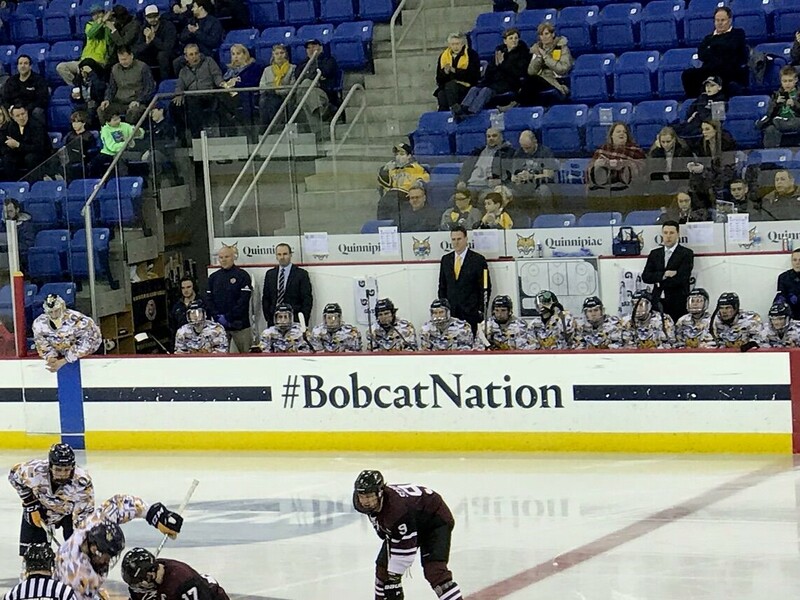 Quinnipiac University men's ice hockey coach Rand Pecknold has been named as one of the assistant coaches for the United States U-18 National Team that will compete at the 2018 IIHF U-18 World Championships. The tournament runs from April 19 to 29 in Chelyabinsk & Magnitogorsk, Russia. Team USA opens play in the event on Thursday, April 19 against Canada at the Metallurg Ice Rink in Magnitogorsk. Pecknold will serve under National Development Program head coach Seth Appert who was named the head coach of the U-18 team. Appert, previously was the head coach of ECAC rival RPI from 2006-2017. This is the second stint for Rand Pecknold with USA Hockey as he served as an assistant coach at the 2017 IIHF Men’s World Championships under head coach Jeff Blashill for the U.S. team that placed 5th in the tournament. In 24 seasons at Qunnipiac, Pecknold has won 485 games which ranks 5th among active coaches and is also a school record. 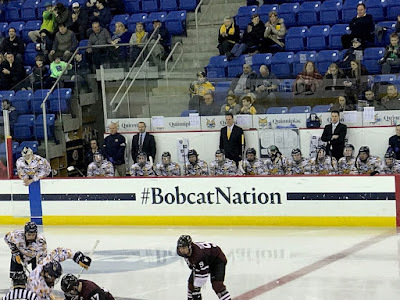 He has won three ECAC regular season championships (2013, 2014, 2016) and one ECAC tournament championship (2016) and taken the Bobcats to the five NCAA tournament appearances (2002, 2013, 2014, 2015, 2016), two Frozen Fours (2013, 2016) and two national runner-ups (2013, 2016). He was named the 2016 Spencer Penrose National Coach of the Year after leading Quinnipiac to a 32-4-7 record. Congratulations to coach Pecknold along with his family on this great achievement in his coaching career and best of luck working to try to bring home the gold medal for Team USA.